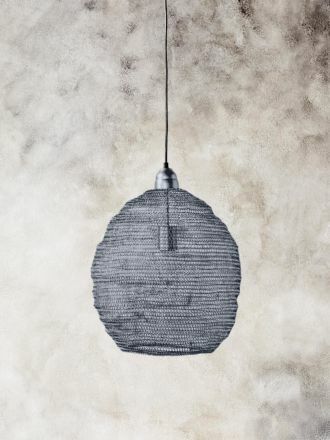 A pendant light is a simple and stylish way to update your space. 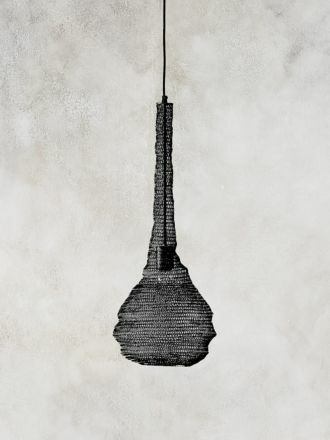 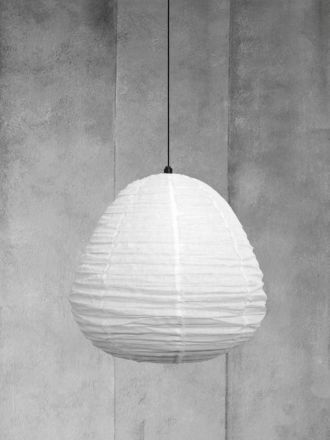 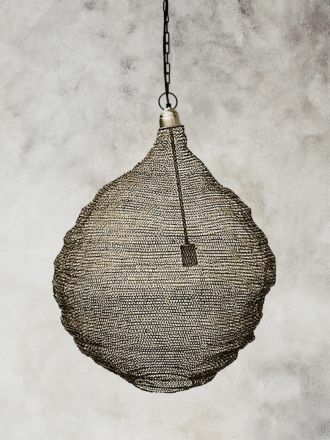 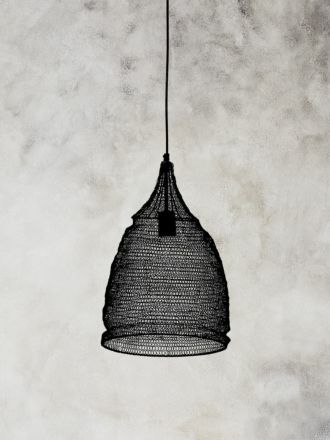 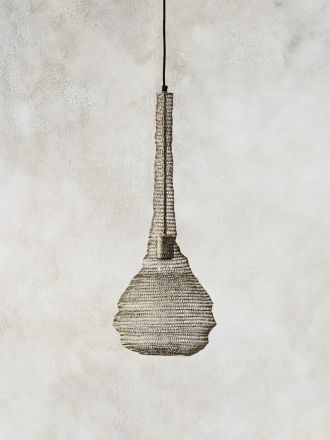 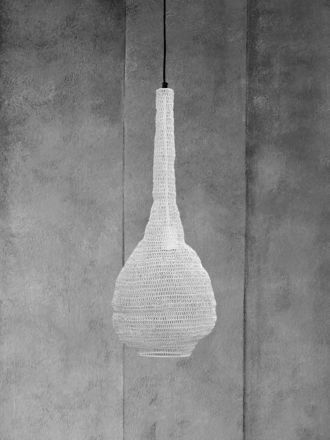 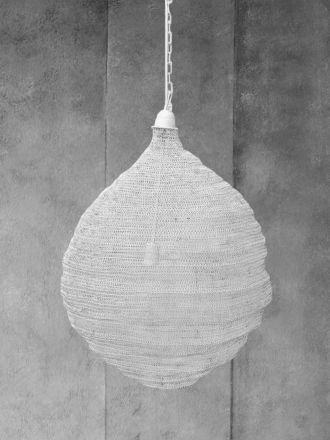 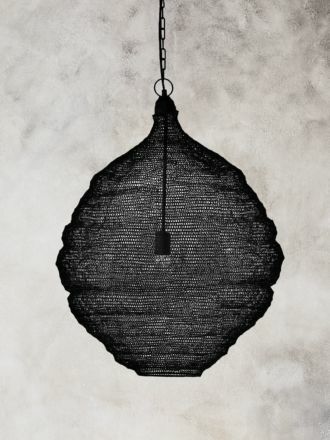 At Aura Home, we have a stunning range of pendant lights to add warmth and transform any room of your home. 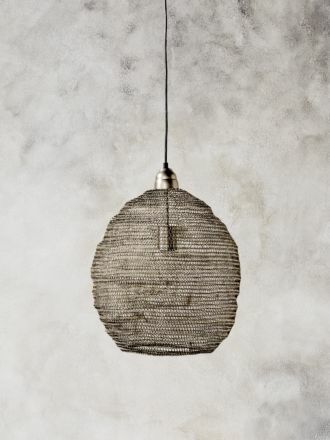 Whatever your style is, we have the perfect pendant lighting for you. 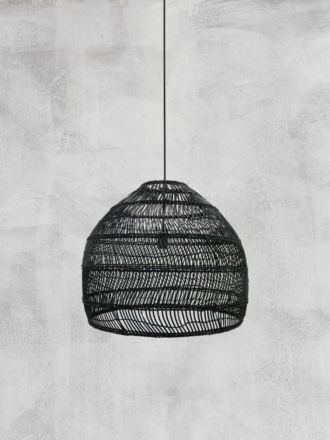 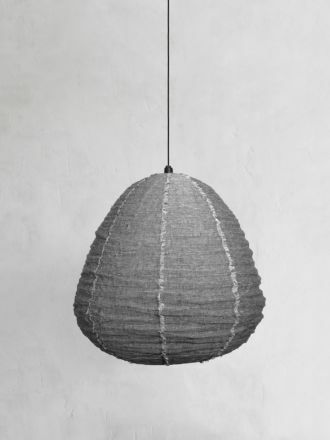 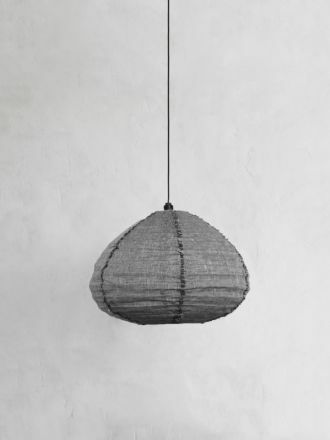 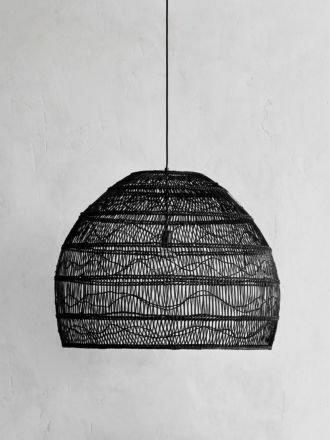 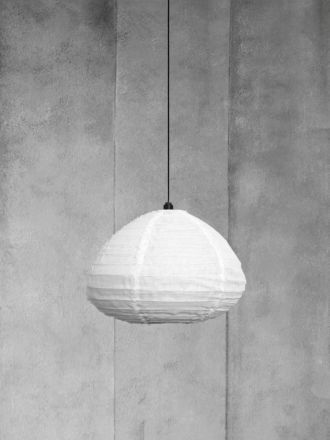 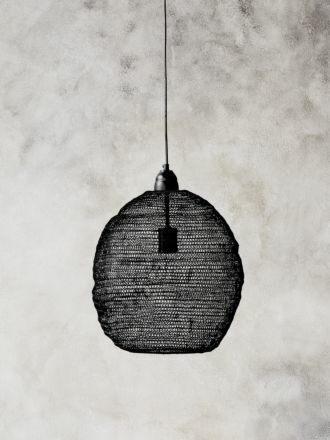 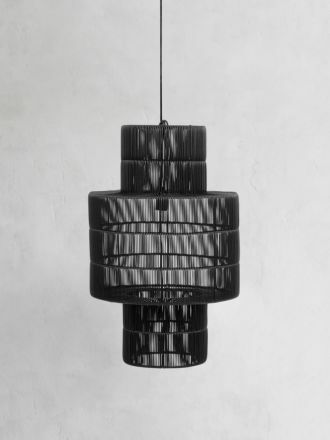 With iconic lighting by HK Living in Amsterdam, Globe West in Melbourne, and many other innovative brands, we are sure you will find the pendant light to suit your needs. 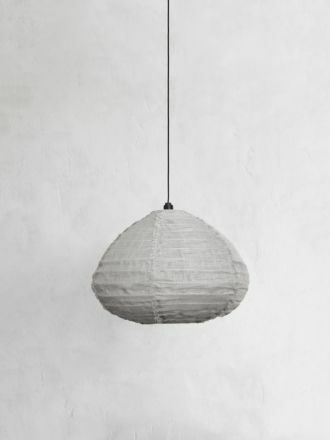 With Aura Home, shopping for pendant lighting online has never been easier. 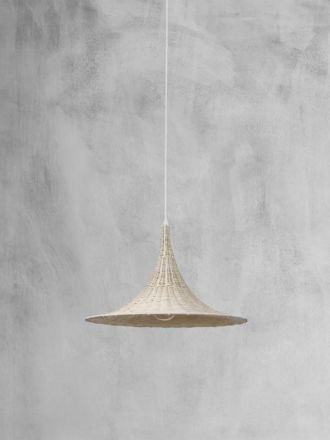 Get free shipping Australia wide on orders over $150. 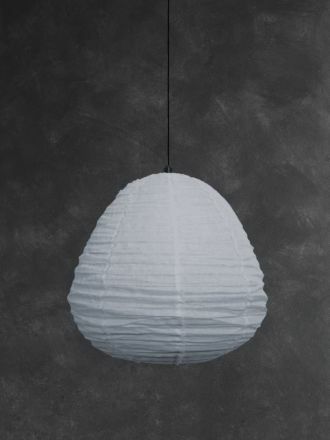 We also offer free 30 day returns and same day dispatch on orders received prior to 1pm weekdays.